Padang Bai is a name of small town in Bali. 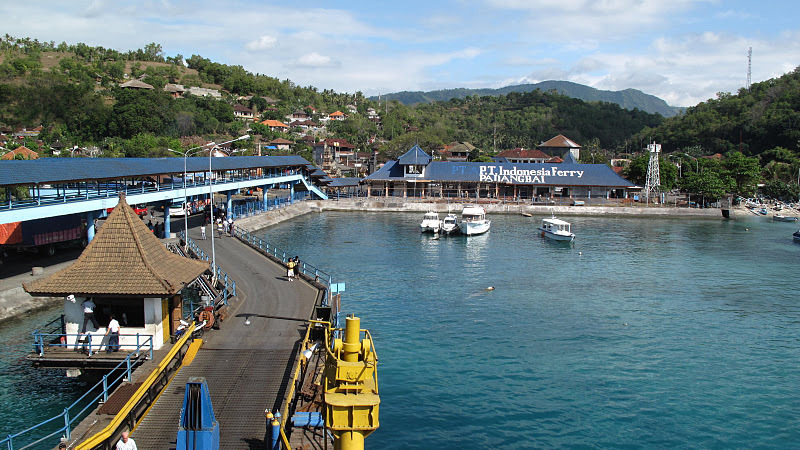 It is a crowded port but also known as a one of nice diving and snorkeling spots in Eastern Bali. It is located in a perfectly sheltered bay cradled by hills and a long sea shore where colorful boats are drawn up on the beach. It is shown that Padang Bai is an attractive stop in a nice little curve of beach. Both small and big ships drop their anchors among the daily life of the traditional fishermen. It develops as a famous harbor around beautiful surroundings and the breathtaking underwater attractions. Padang Bai is a pretty escape in the East Bali with white sandy beach at the middle and north end of Padang Bai and harbor scenery that will make your trip perfect. It is a transit spot to Lombok and other islands next to Lombok, people are there to reach the islands around by ferry or fast boats that depart and return via Padang Bai harbor everyday. It offers a compact seaside backpackers hub in a cheap place to stay. The fast boat takes about 1 hour 30 minutes to Lombok main island depends on wave condition. You can book the ticket on your hotel area or online, provides by this website. 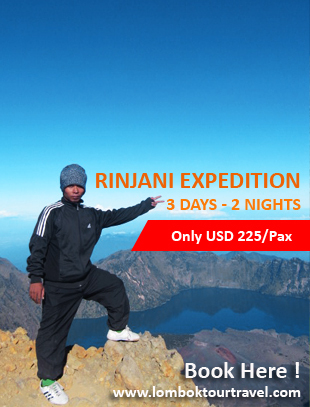 Please choose the date of your trip and the other detail infos. Do payment and get your eTicket. Please print the ticket and bring it, and show it to your fast boats operator at the harbor.